SHOP NOW Or Join for free to earn eligible Creds! 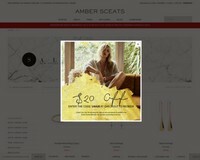 Shop at Amber Sceats via Shopcred and you can save money with our Amber Sceats deals, coupon codes and offers. Plus earn rewards on eligible purchases which are redeemable as cash and join our conversations. Shopcred is the modern place to Shop. 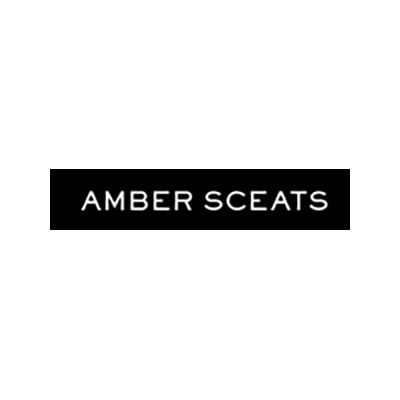 Founded by daughter and mother team Amber & Jeanette Sceats, Amber Sceats jewellery combines timeless sophistication with versatility. The range combines fashion trends of the past and present to create an eclectic high fashion aesthetic. 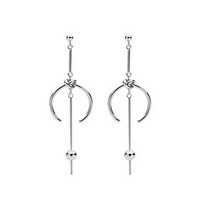 The quality and range of the Amber Sceats collection is testament to their experience in design and fashion production. Each piece is painstakingly designed by Amber with the finest materials, sourced from around the globe. 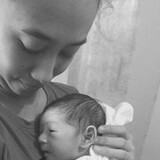 As a lover of art, history and fashion she is particularly inspired by the 16th century and the 1920′s, imbuing her collection with uniqueness. The range is as diverse as women’s taste and affords every woman the opportunity to express themselves in an individual way. The beauty of these designs is they can be worn daytime through to evening as each piece has been made with consideration of contrast & original design – hard & soft, tough & elegant, high end and streetwear – there is quite literally something for everyone. Amber Sceats aspires to have a transformative effect on its wearer, allowing them to make each piece’s unique statement their own. So many ways to earn! Join for free and get 100 Creds as a welcome bonus!